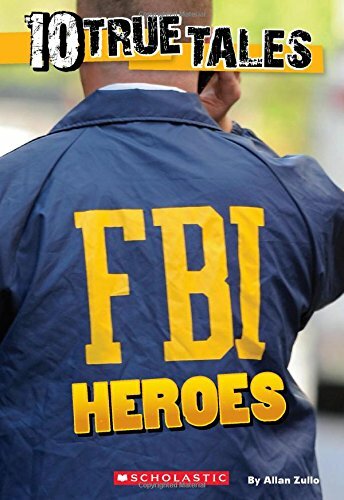 Don’t miss these 10 true stories of real-life FBI heroes! The stories include someone is mailing poisoned letters to members of the U.S. Supreme Court, a terrorist hatches a plot to plant a bomb, a Florida mother and her two young sons are ruthlessly kidnapped. Who will help? Join FBI special agents as they work together to solve the world’s toughest crimes. You will never forget these incredible true stories. This entry was posted in News & Reviews and tagged Slider on March 9, 2016 by Clay Swartz.